PakRiceVillage major manufacturing and processing facility is ideally located at Karachi. 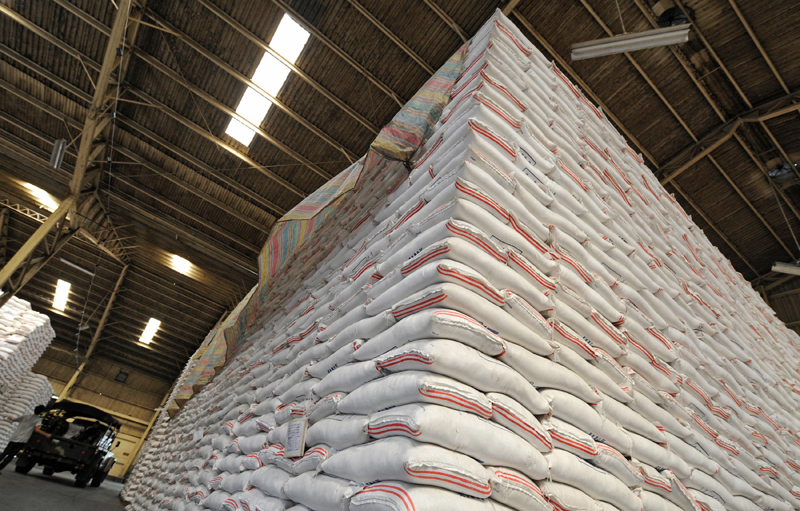 The strategic location of plant ensures expeditious transportation of harvested paddy from specially identified collection centers across paddy growing belt of Karachi, thus minimizing transit damage to the delicate grain of rice. Very very few companies have Sortex Z series. Pak rice vilage is amounts those very few companies. We belive in quality and commitments. 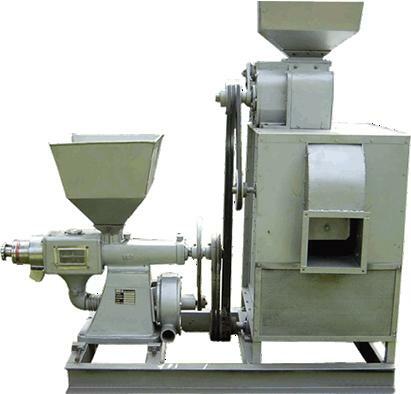 This is the most expensive machine in Rice mill. The technologies employed recognise and eliminate colour defects, quality deficient product and foreign material of all types. 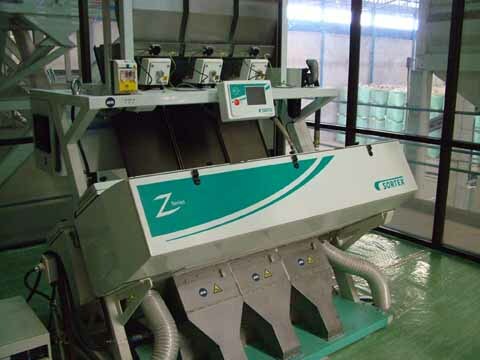 The Z-series operates with an efficiency that minimises waste and delivers the highest yields. 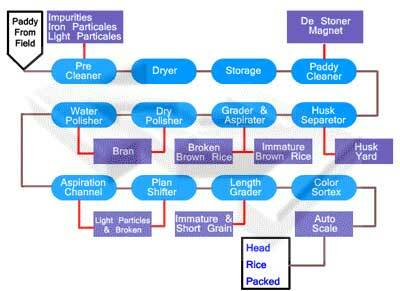 The three state-of-art milling plants of Modern Rice & General Mills use 21st century technology from Buhler. The online inflow and outflow mechanisms are fully computerized with the help of sensors. The plants have production capacity exceeding 10 tons per hour, and are equipped with number of Pre cleaners, De-stoners, Precision-sizers, Graders, Paddy separators, De-huskers, Magnets etc. The plant premises are environment friendly and fully protected against contamination by foreign particles.